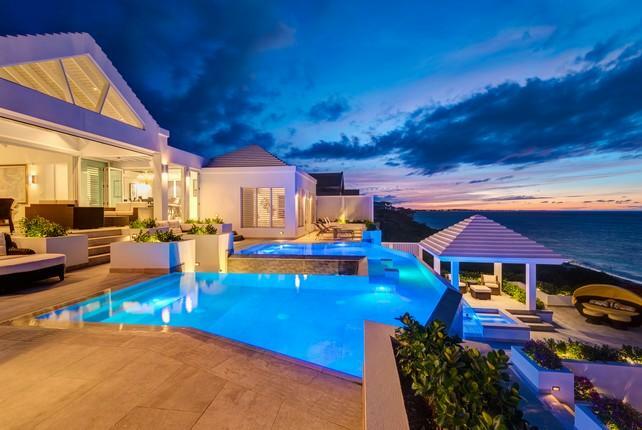 Breezy Villa is a luxurious 2650 sq. 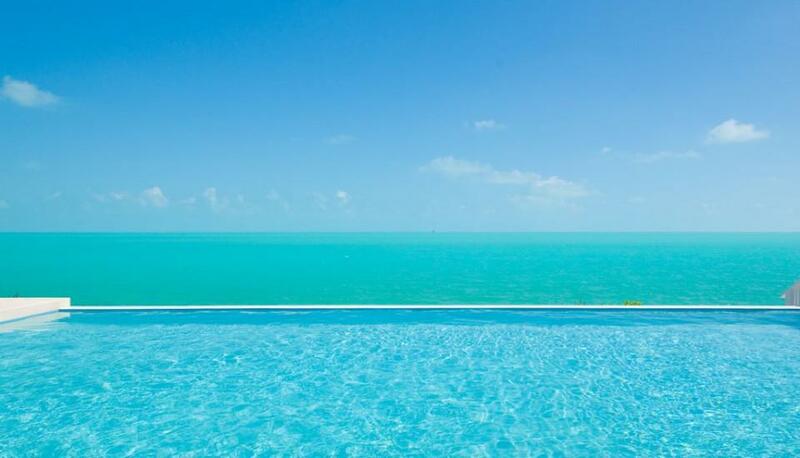 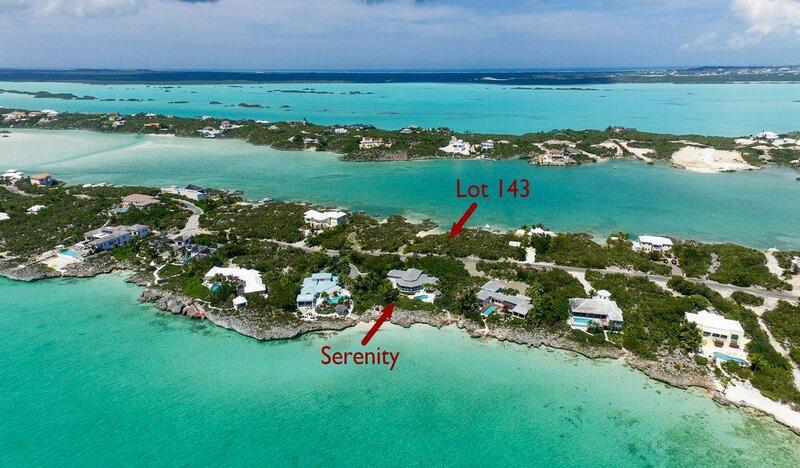 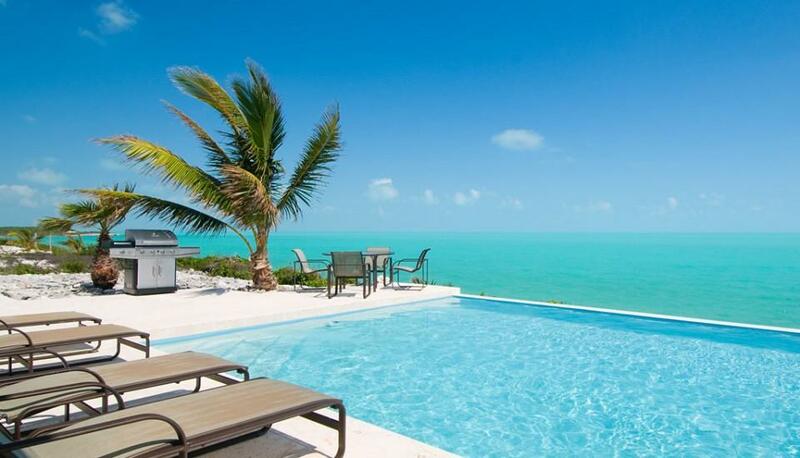 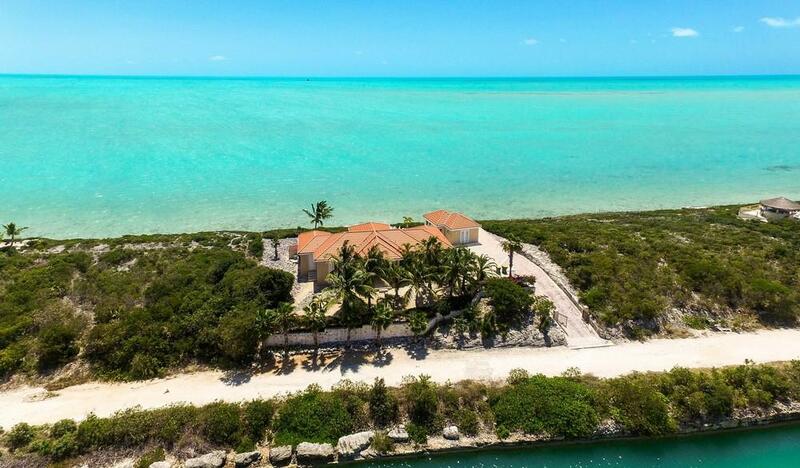 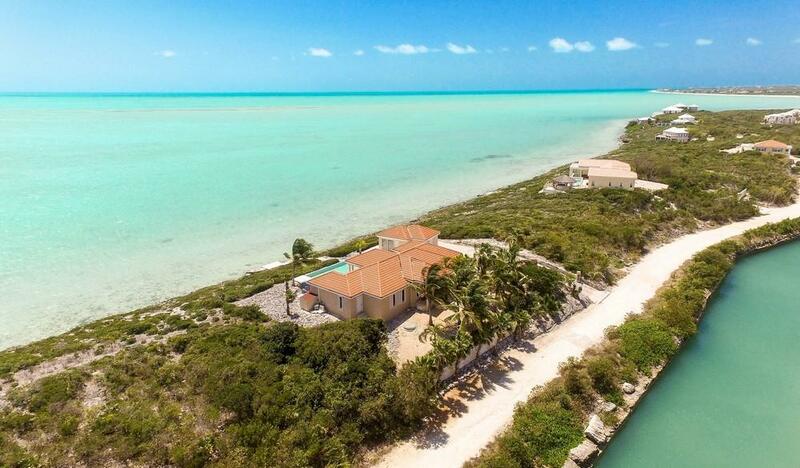 ft. ocean front villa located on the south shore of Providenciales in the Leeside area of Long Bay Hills. 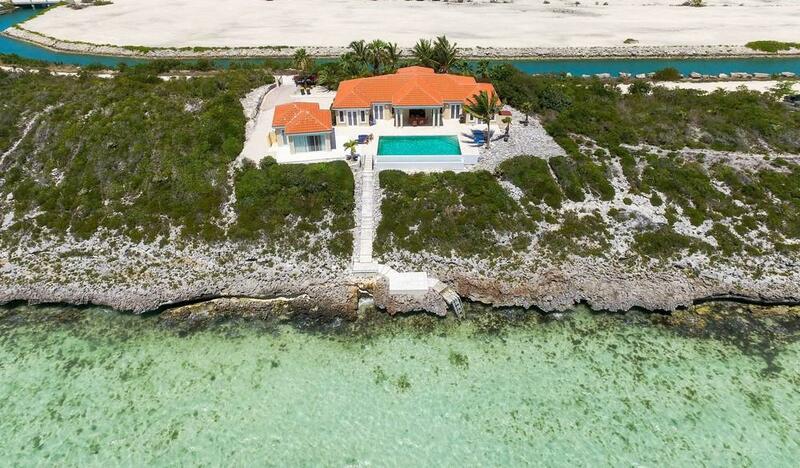 The 4 bed/ 4 full bath property is situated on .54 of an acre and is comprised of a 3 bed/3 bath (all en suite) main house, plus a separate 1 bed/ 1 bath guest "pod". 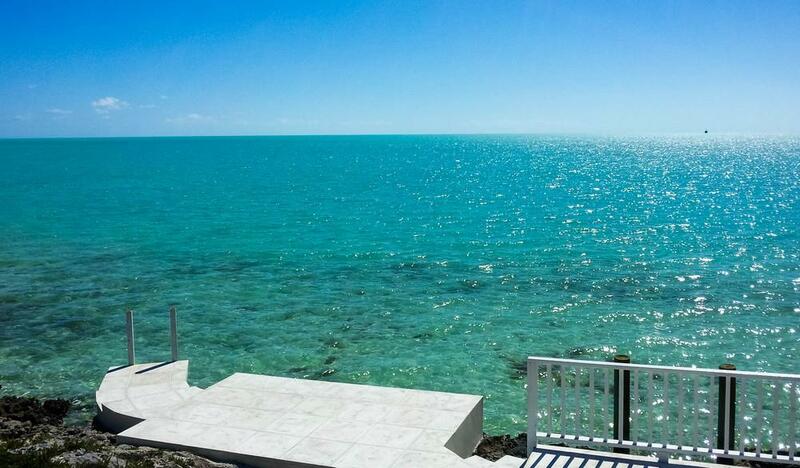 The panoramic turquoise ocean views are remarkable from both buildings. 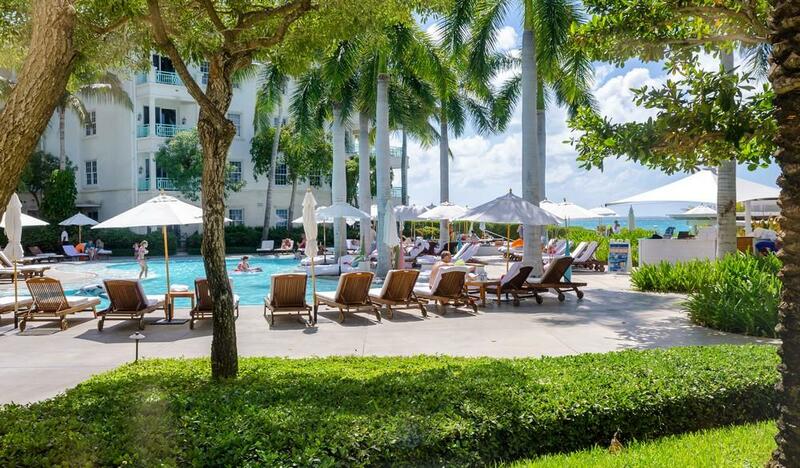 The exterior has been beautifully landscaped with ample room to entertain both day and night. 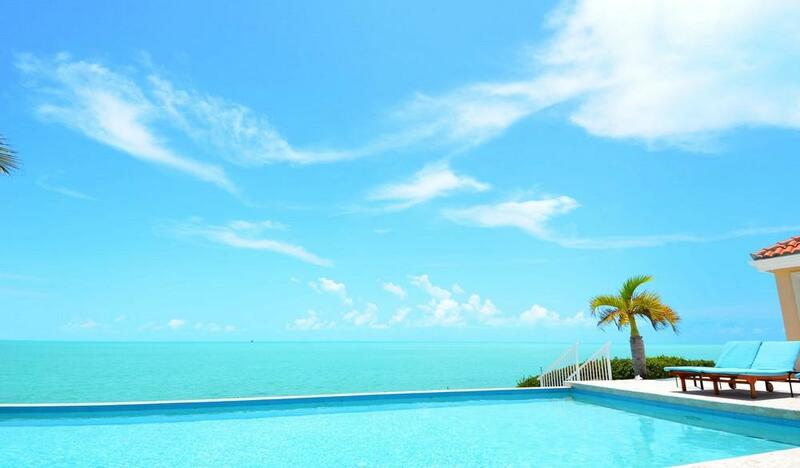 The cooling trade winds enhance the outdoor experience; along with an expansive deck space for lounging, ocean view infinity edge pool and natural coral stone pathway. 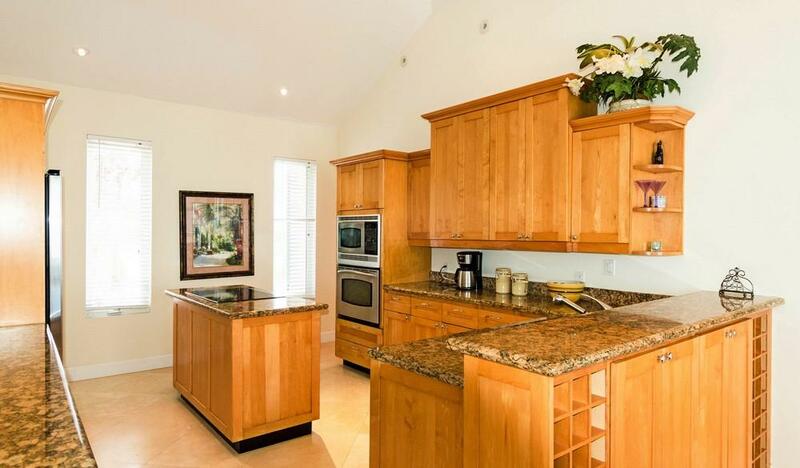 There is also a covered dining area and BBQ. 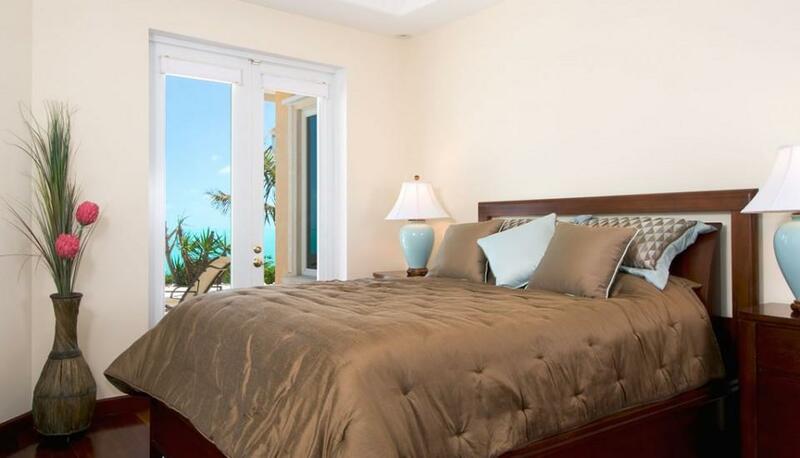 This interior of the villa is open, light and inviting with high ceilings, spacious living room, dining area and gourmet kitchen with state of the art appliances. 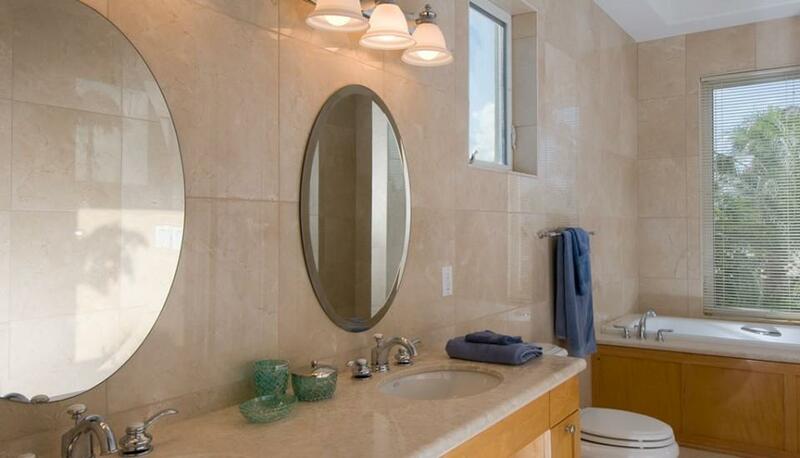 Premium interior finishings include: marble flooring, custom mahogany floors in the bedrooms, granite counter tops, monitored security system and Bose surround sound system. 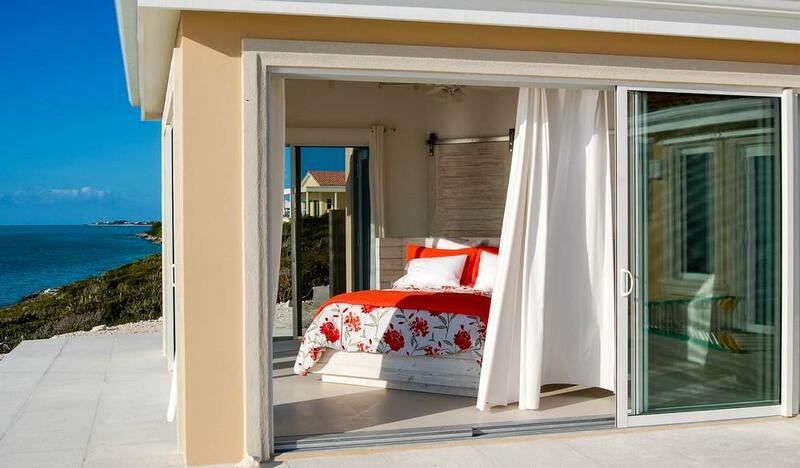 The newly constructed separate guest pod has sliding glass doors on 3 sides, optimizing the vistas and allowing for the soothing ocean breezes to cool the space. 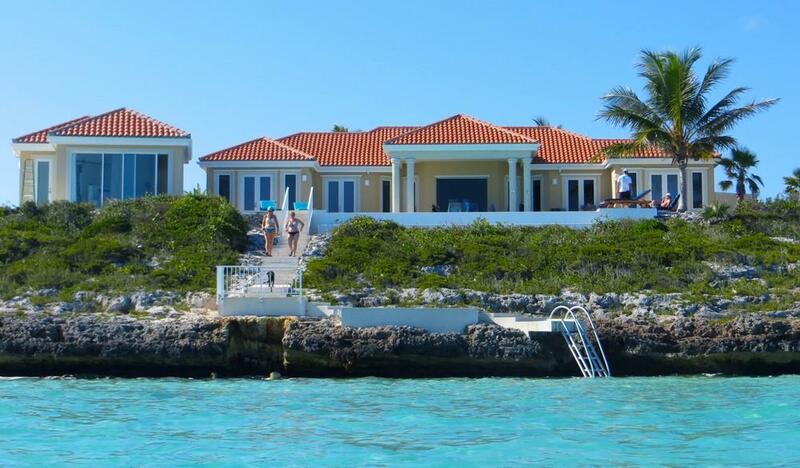 There's a path to a private ocean front deck with easy ladder access to the sea for swimming, snorkeling and boating. 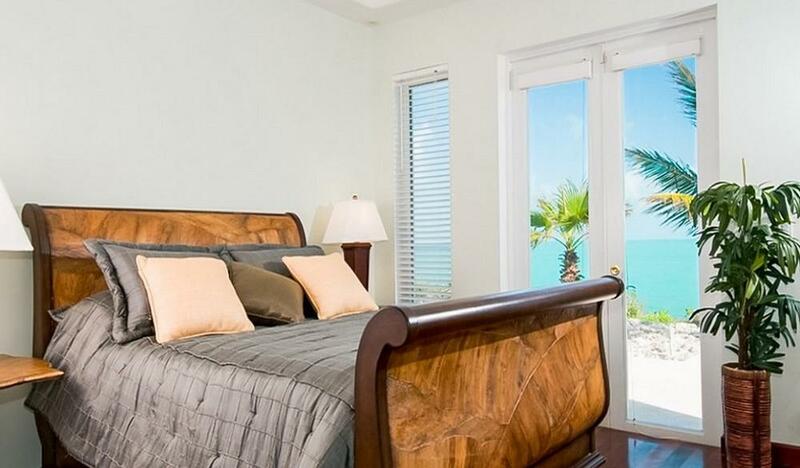 Breezy Villa is conveniently located close to Leeward Marina and to the public access way adjacent to the Shore Club for kite boarding enthusiasts. 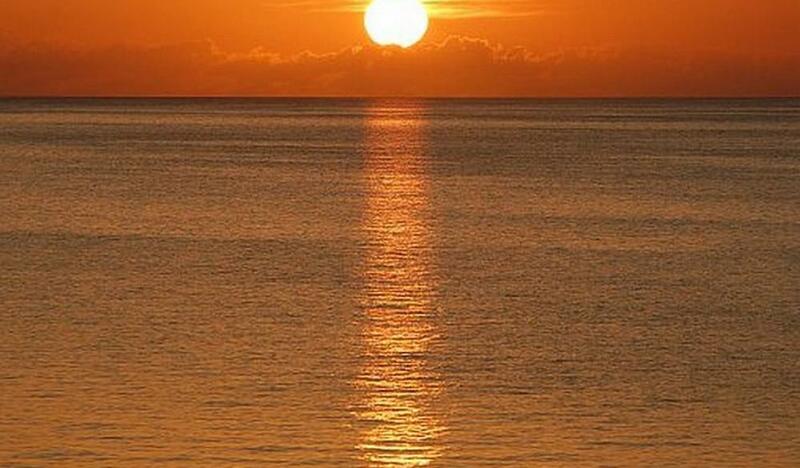 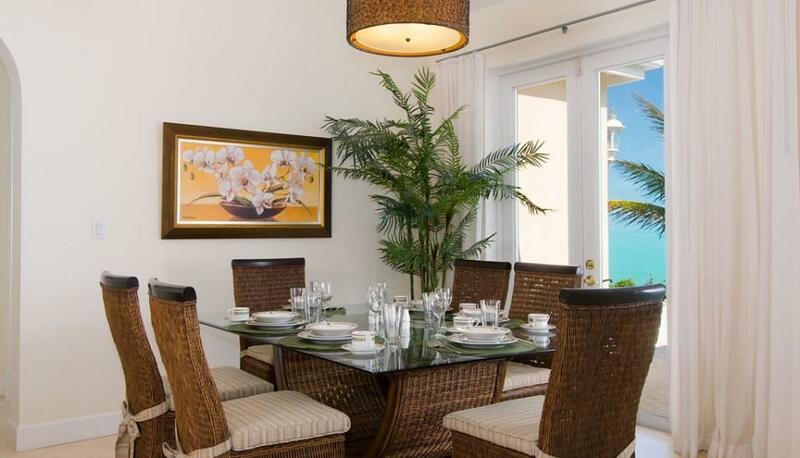 It is also a short drive to Grace Bay for shopping, bars, restaurants and the world renowned Grace Bay beach.